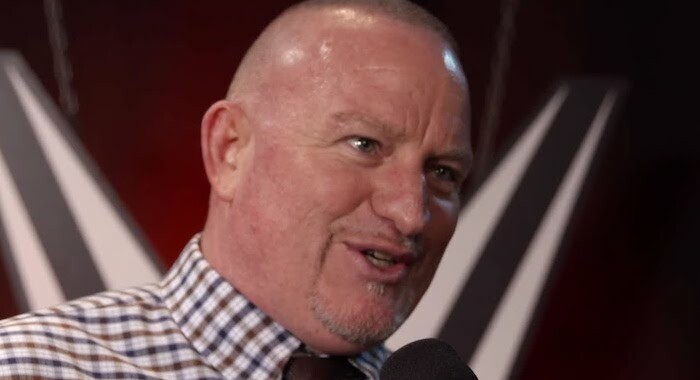 In a report from Dave Meltzer of the Wrestling Observer Radio, more details have been revealed as to why Road Dogg is stepping down as a SmackDown writer. It is believed that the frustration came from putting in a lot of hours only for it to be torn apart and re-done by Vine McMahon on Tuesday afternoon prior to the show. It was also reported that McMahon dressed down James on several occasions about “product continuity problems” which is interesting, as WWE has just created a job for that.